For decades, sun-loving Canadians have migrated south for the winter to enjoy the balmy temperatures, vibrant colours and glorious sandy beaches of Florida. 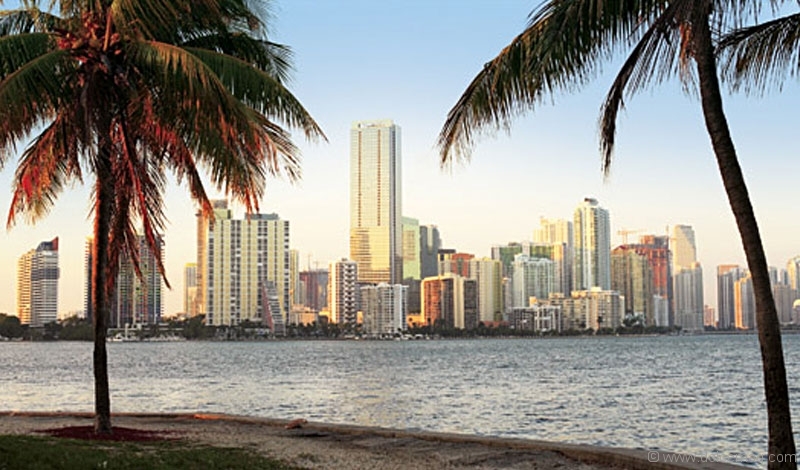 A recent Harris Poll declared Florida one of the top three places to live in the United States, and with more than half a million Canucks already owning homes there, it seems that the proof is in the pudding. The Sunshine State is experiencing an exciting new influx of Canadian homebuyers, and those numbers are on the rise. According to a survey of American real estate brokers, in the 12-month period ending March 31st, 2012, Canadian purchases tallied 24 per cent of all international sales — a number that topped 23 per cent in 2011, and only 11 per cent in 2007. But why skyrocketing interest in the 27th state? Let’s start with amazingly low interest rates and incredible prices. Florida is emerging from one of the most severe recessions in U.S. history, and there are unbeatable deals to be had: an irresistible scenario for those seeking a vacation property or an investment. The tremendous lifestyle advantages are another temptation drawing in snowbirds. English is the predominant language spoken on both sides of the border, and our food and menus are similar. And with the relatively inexpensive three-hour flights from Toronto, travelling to Florida for even a long weekend becomes feasible for southern Ontarians. What’s most surprising on the Florida real estate front is the tremendous variety of homes available. New projects were unheard of a few years ago; now they’re popping up like palm trees, offering something for every lifestyle and budget. Buying in Florida is fairly straightforward, but there are differences from purchasing real estate north of the border. Taxation is a prime example: the U.S. has estate taxes that may apply, and if income is realized from a rental property, owners will have to file a U.S. tax return. The good news is that owners receive a credit when filing Canadian income taxes, so it often ends up awash. The best advice is to retain a cross-border lawyer to handle the paperwork from both sides. Obviously, a lot of Canadians are figuring it out. I know, because I am one of them: I was so attracted to the ownership opportunities in beautiful Florida that I bought a home there, which closed this summer. As the market stabilizes in Florida, real estate is on track to hold its value and even potentially increase over the next few years. And as thousands of Canadians who want to trade snowshoes for flip-flops have discovered, it can be advantageous to enter the market during the current dip.